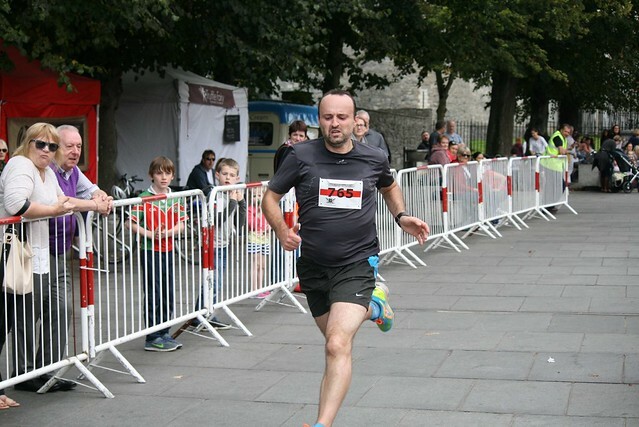 Kilkenny provides the historic backdrop for Ireland’s 4th Medieval Marathon. On September, the 14th 2019, participants will set off from St Francis Bridge (the new bridge) at 1pm. 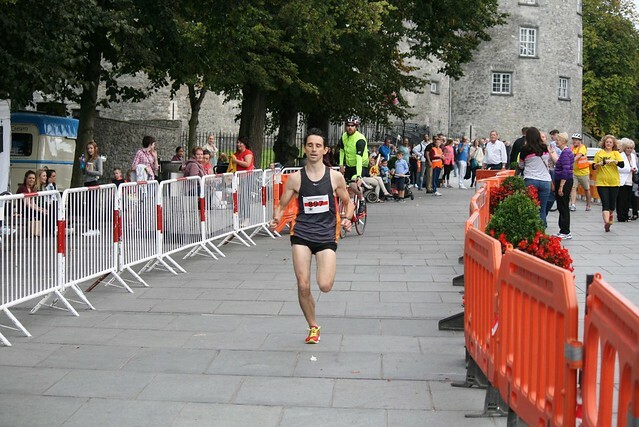 The routes will take in some of the most historic sites in the city before winding out the country roads, making its way back to Kilkenny to finish on The Parade in the heart of the city. The city will also play host to a 30k, half marathon and 10k, with all participants arriving back at The Parade on Saturday evening. All finishers will be rewarded with a bespoke medal and technical t-shirt to celebrate the battle victory! What time are the races happening at? The Full Marathon, 30K and Half Marathon are starting at 1pm and the 10K is starting at 1:30pm. The race start is at St Francis Bridge (The ‘New Bridge’). The first water stop is at the first 3.25miles/5.5km and the next water stops are approximately every 3 miles/5K. Can walkers participate in these events? Yes, walkers can participate in this event but there is a seven-hour cut off for the marathon. Can I register/sign up on the day? The only way to guarantee your space in the race is to register online, online registration is extremely likely to sell out this year. If the event sells out there will be no on the day registration. Those not entering the race can still have fun; browse our medieval stalls, have something to eat, become an archaeologist for the day, the list goes on! 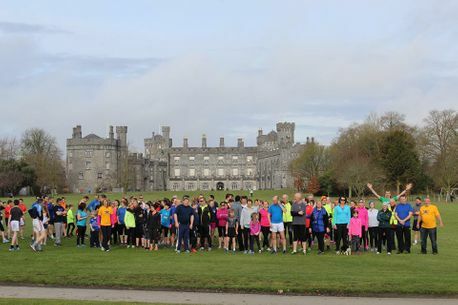 The routes will take in some of the most historic sites in the city before winding out the country roads, making its way back to Kilkenny to finish on The Parade in the heart of the city. 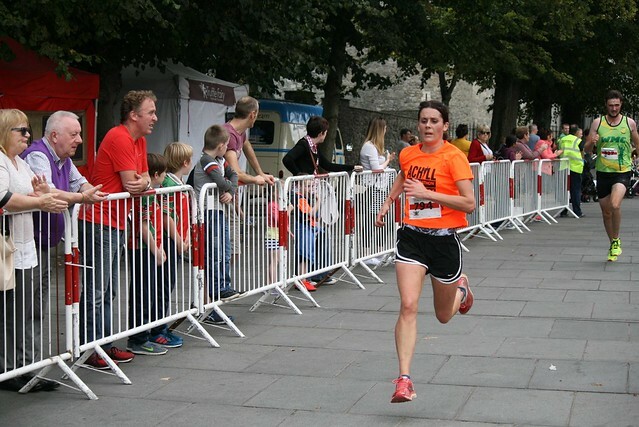 The city will also play host to a 30k, half marathon and 10k, with all participants arriving back at The Parade on Saturday evening. After the marathon, all participants will arrive back at The Parade that evening. Relax and take in the atmosphere of this historic city! 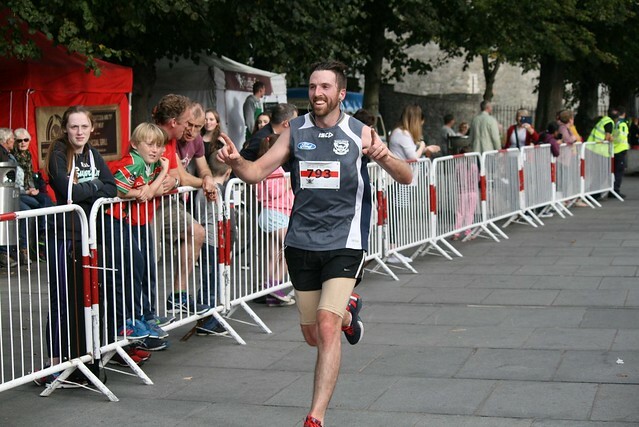 The Medieval Marathon after Party and prize presentations will be in Sullivan’s Brewery Taproom on John Street 5mins walk from the finish line on the Parade.